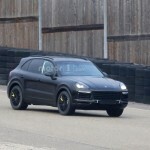 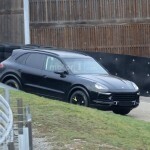 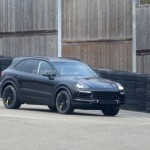 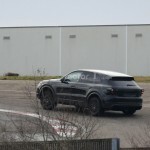 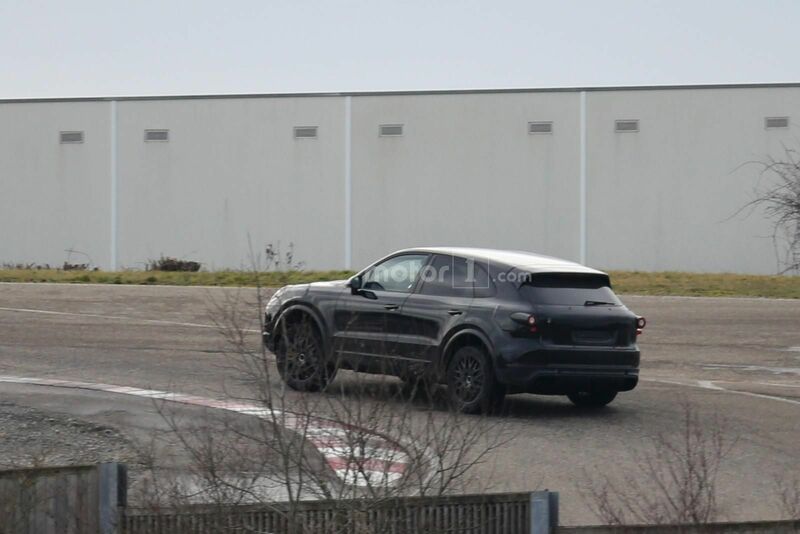 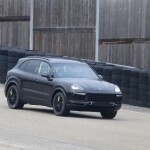 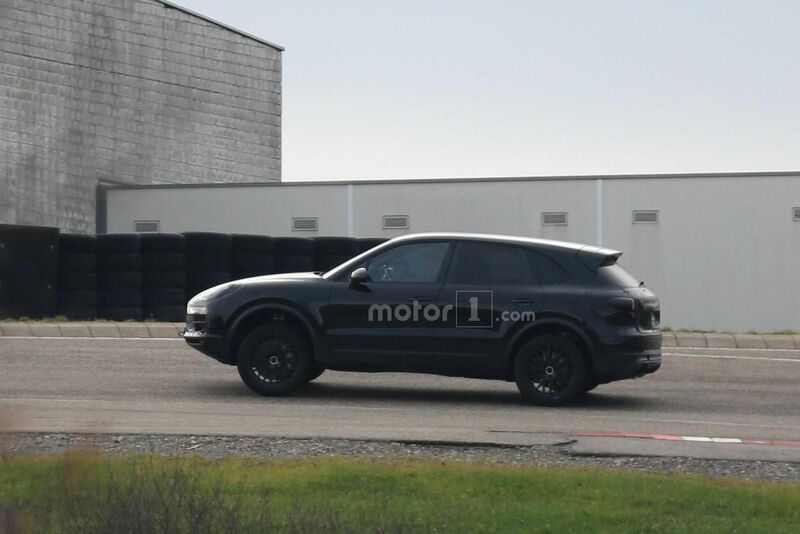 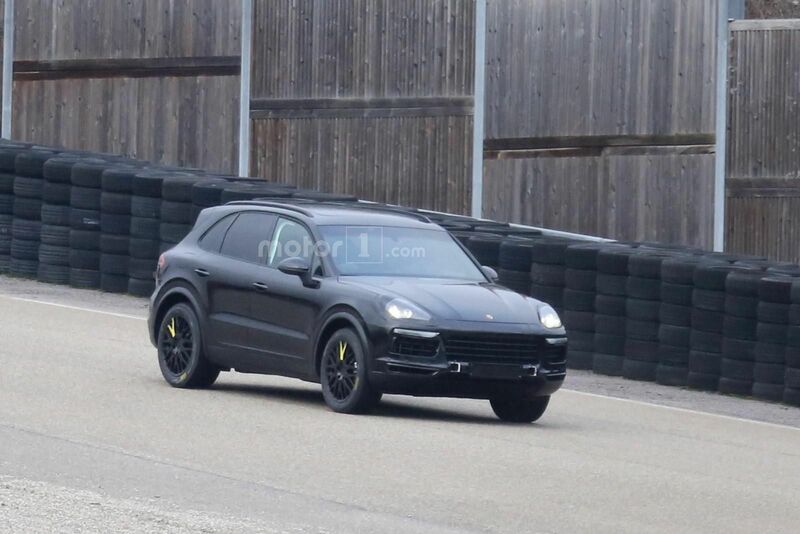 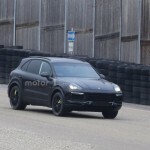 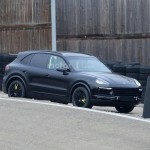 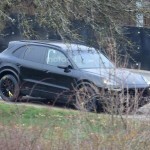 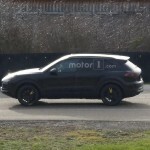 The 2018 Porsche Cayenne is making its final preparations for an official debut next year, the model being recently caught on shots while undergoing some tests on the track. 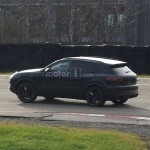 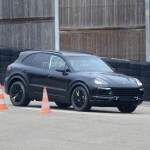 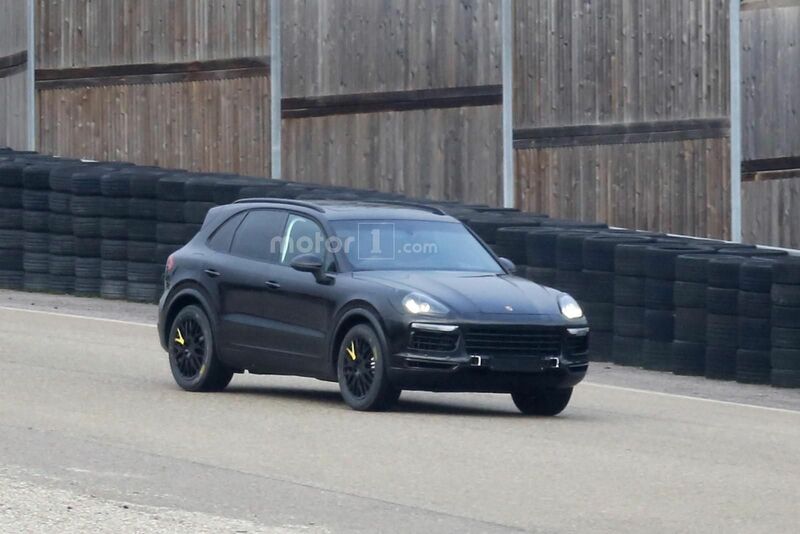 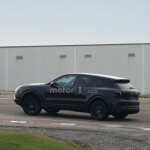 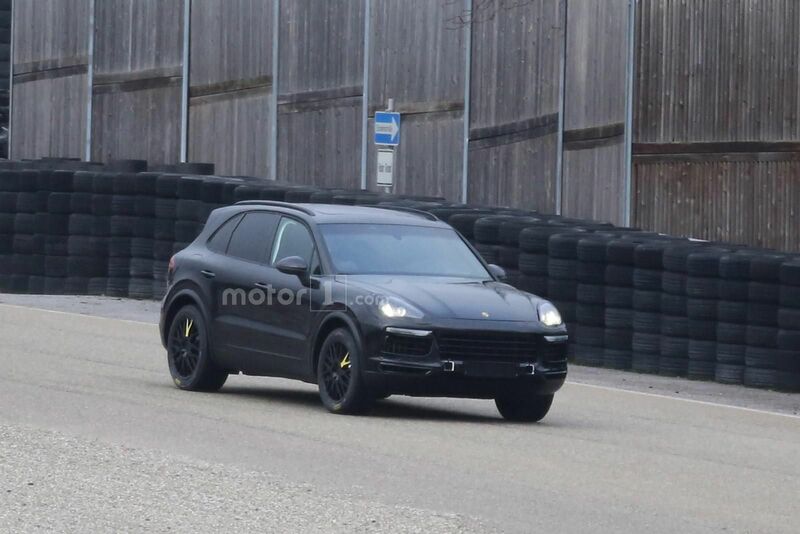 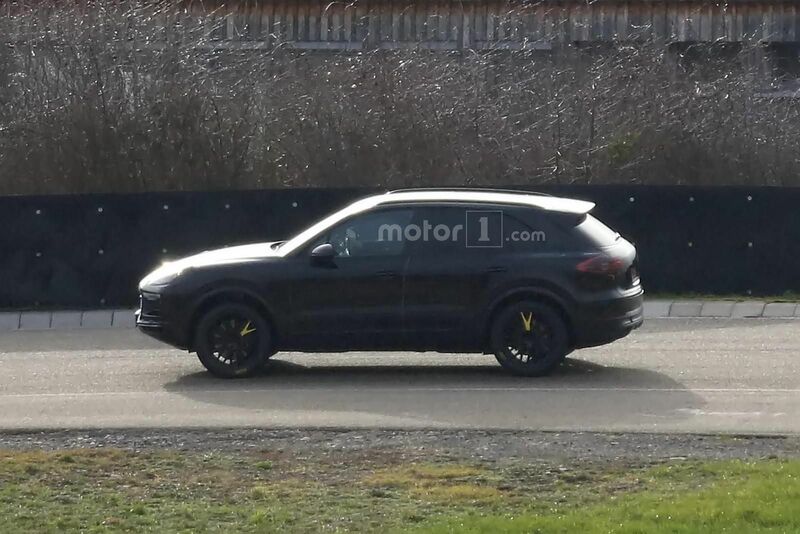 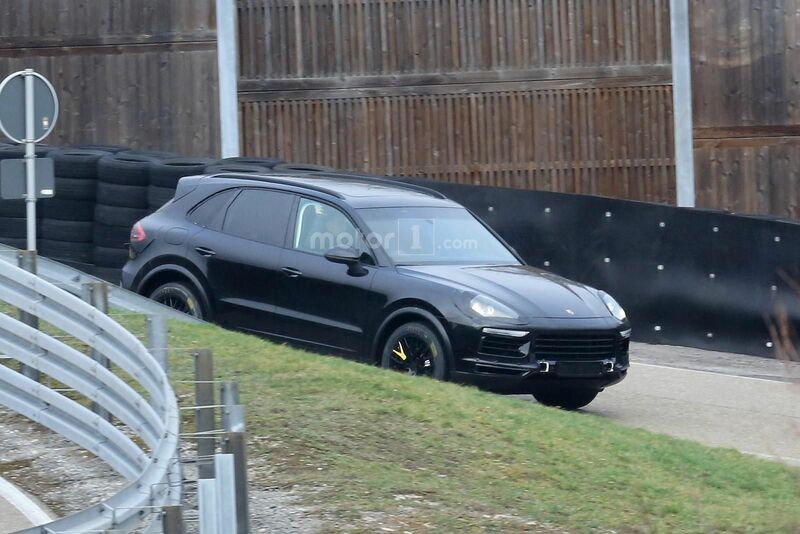 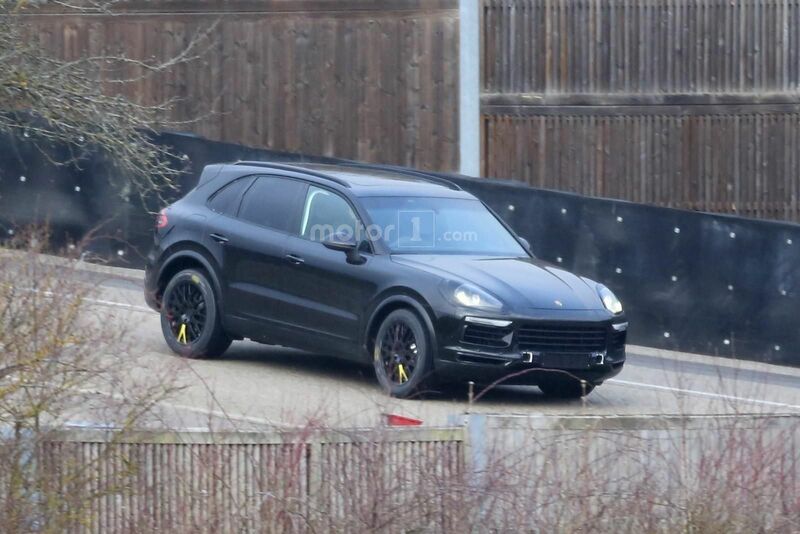 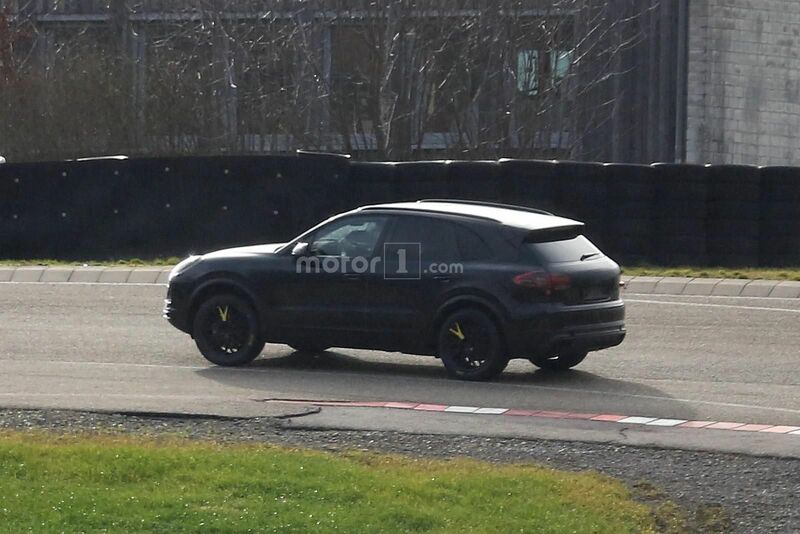 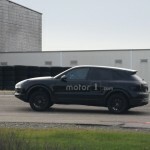 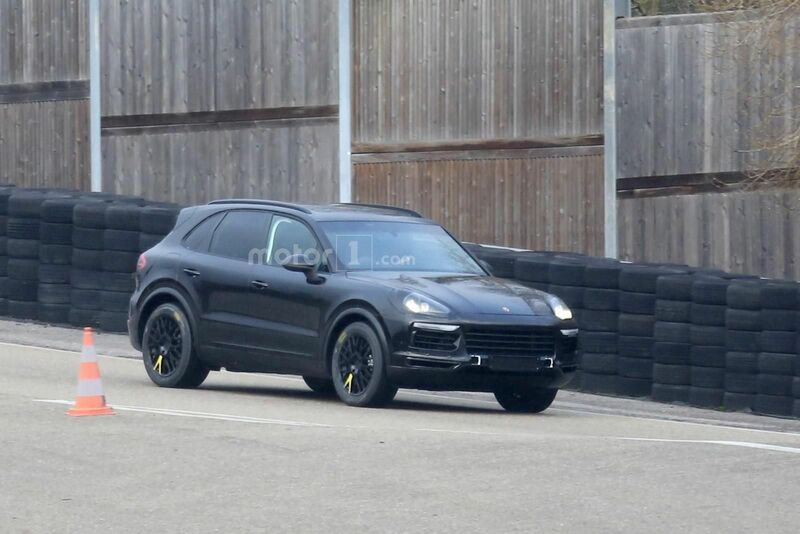 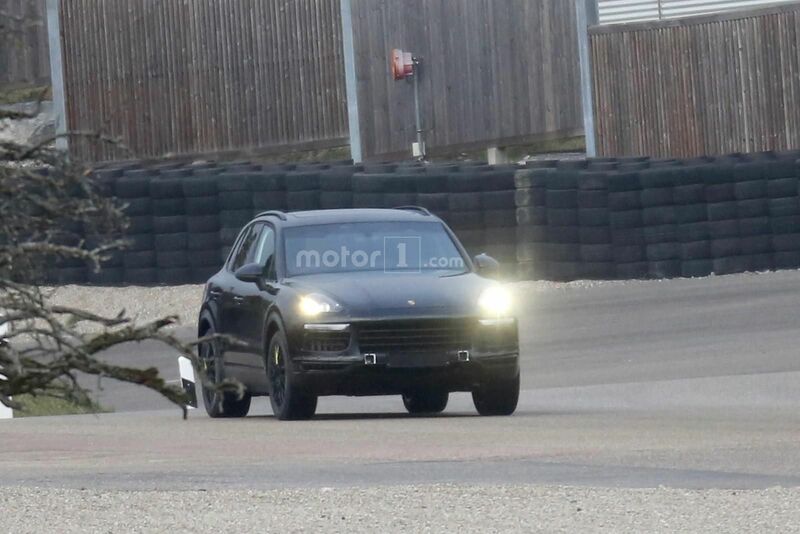 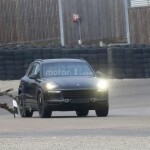 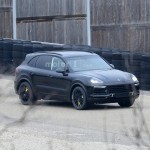 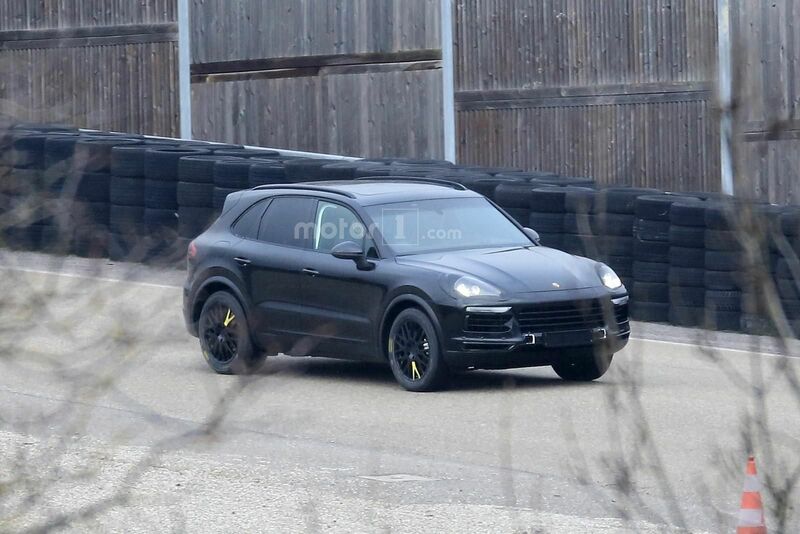 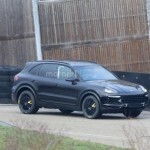 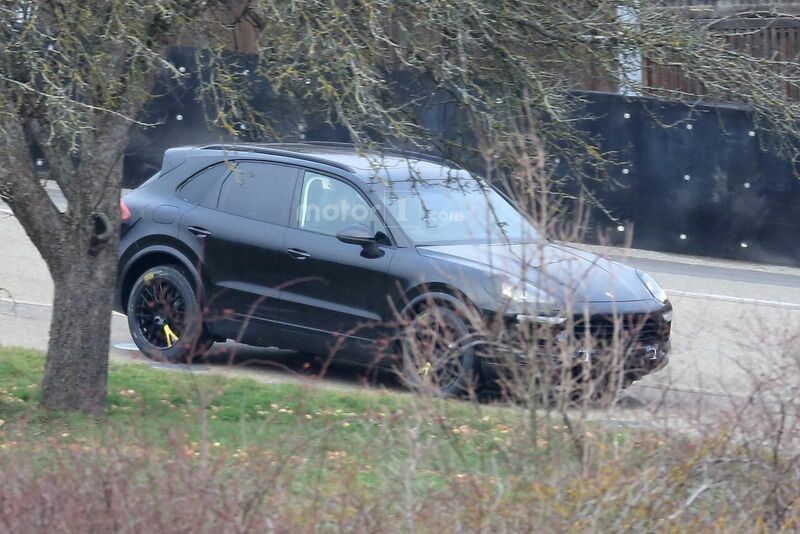 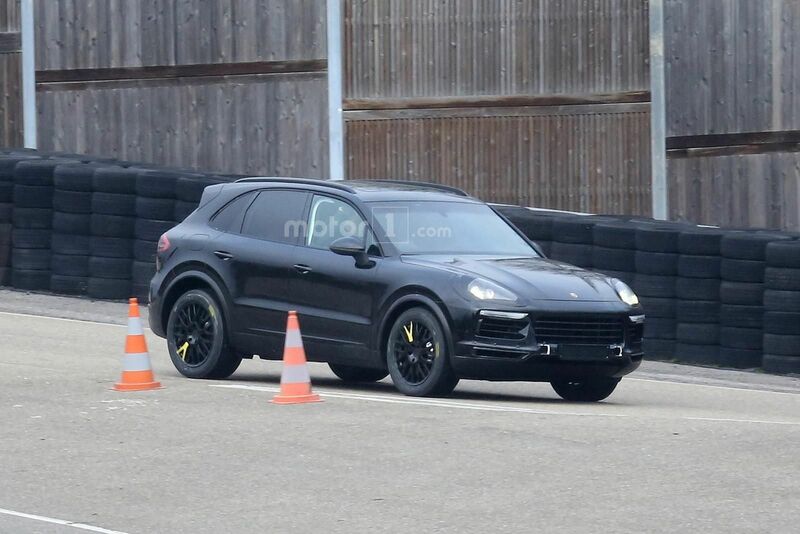 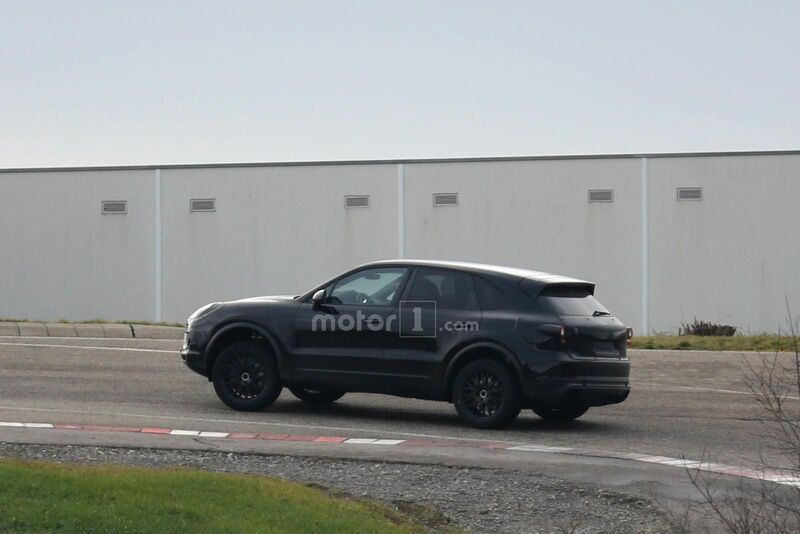 This would be the first time to see the all-new Cayenne during testing. 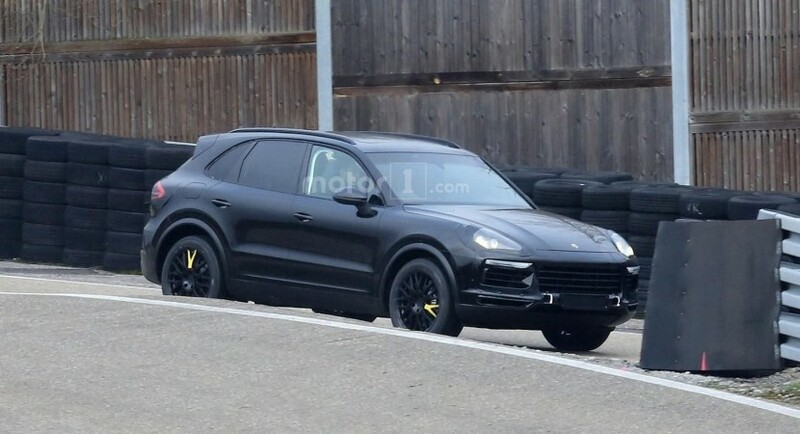 As we can depict from the spy shots, the 2018 Porsche Cayenne will be coming with a redesigned body style, thanks to the sportier roofline or wider wheel arches. 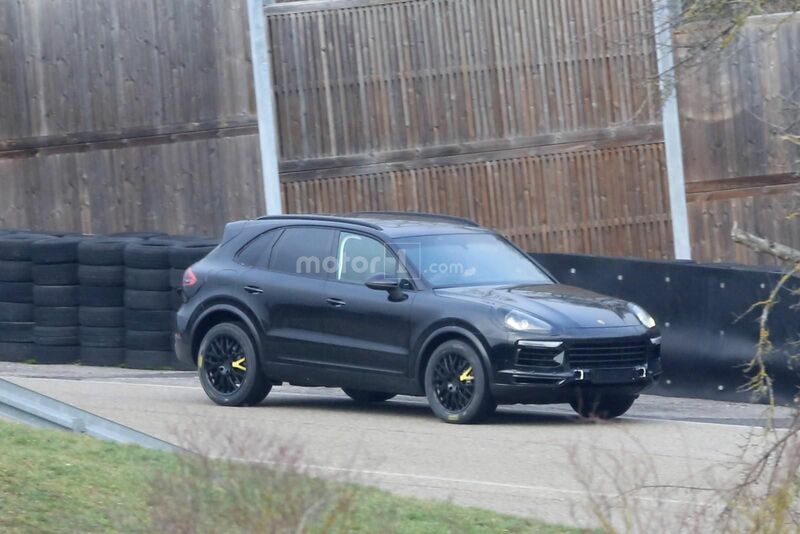 According to some recent reports, the 2018 Porsche Cayenne will share the same platform also used underneath the Bentley Bentayga SUV or the new Audi Q7, meaning that it will use lightweight materials, like high-strength steel and aluminum. 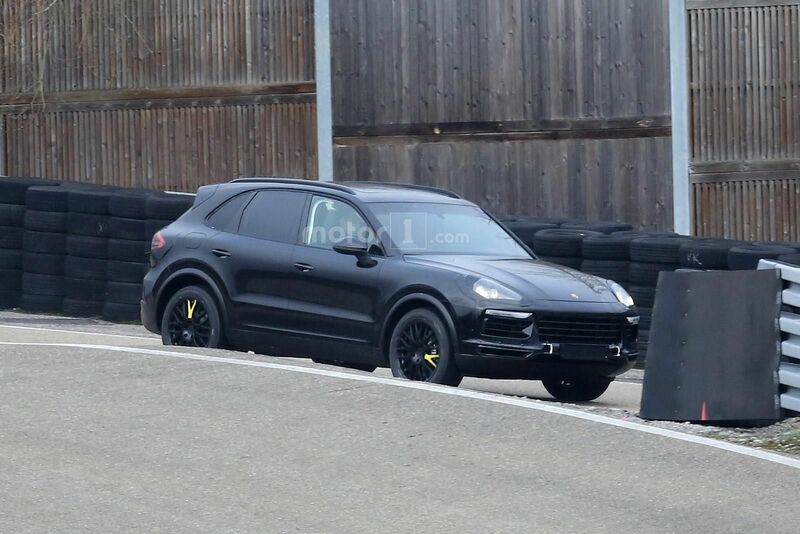 This means that the 2018 Porsche Cayenne will shed around 200 pounds off, resulting a much ligther and higher-performance SUV. 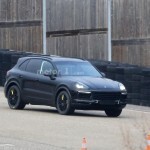 The cabin will also tweak the newest gadgets, like updated instrument cluster and center console with capacitive-touch controls, new steering wheels, also found inside the new 2017 Panamera. 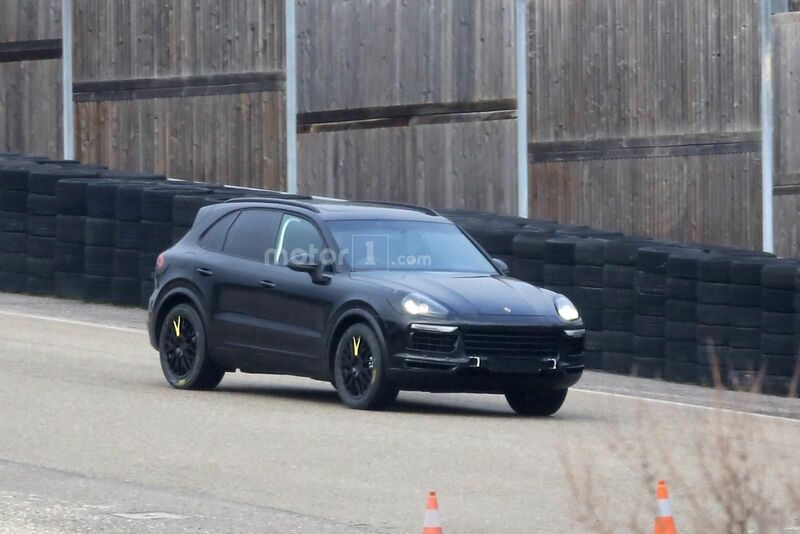 Under the hood, the 2018 Porsche Cayenne is likely to receive a wide array of six- and eight-cylinder mills, including the 2.9-liter turbocharged V6, 4.0-liter V8 as well as a 3.0-liter V6 plug-in hybrid version. 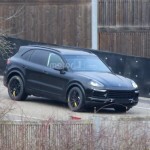 We should be able to find out more about the new Cayenne on the second-half of the year, when the SUV will complete its tests and reveal the final specs.